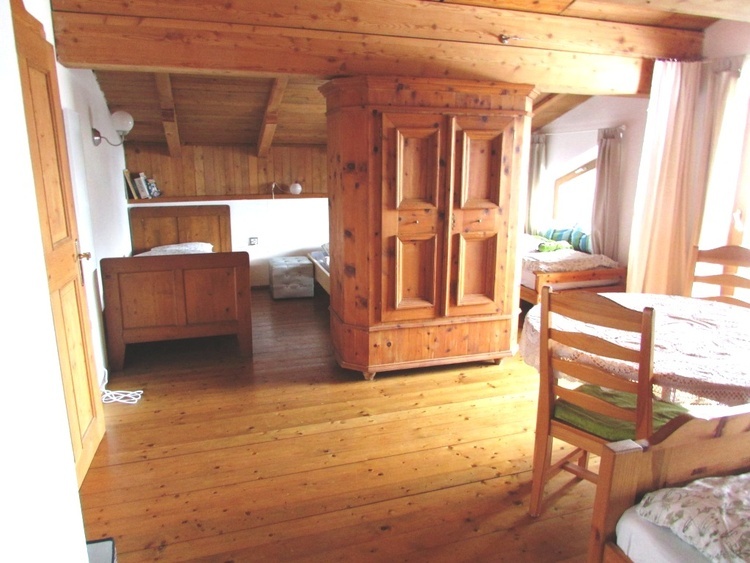 Vorderschuhzach offers pet-friendly accommodation in Sankt Johann im Pongau. 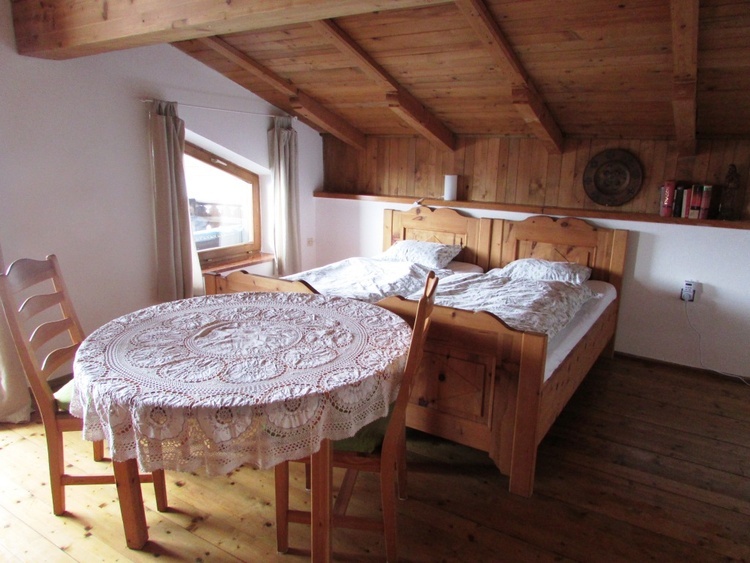 The property features views of the mountains and is 1.6 km from Doppelsesselbahn Hahnbaum. Free WiFi is provided throughout the property and free private parking is available on site. 5600, Europe, Austria, Salzburg, Pinzgau-Pongau ,Sankt Johann im Pongau. 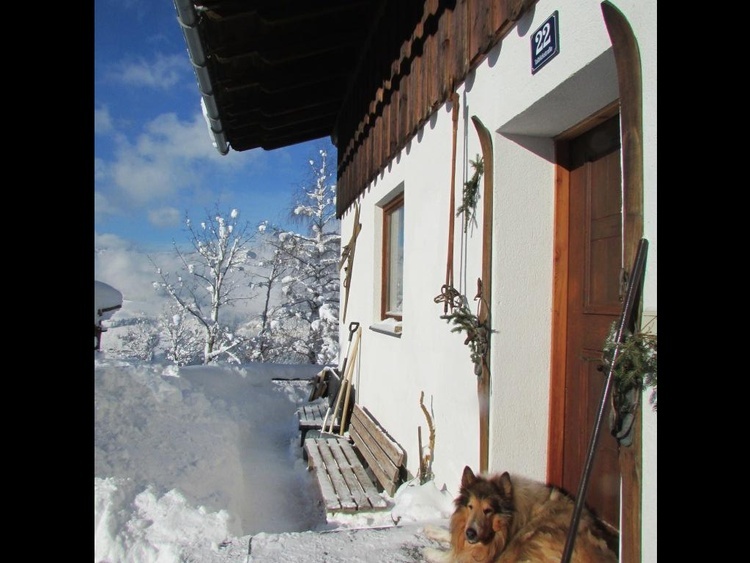 Vorderschuhzach offers pet-friendly accommodation in Sankt Johann im Pongau. 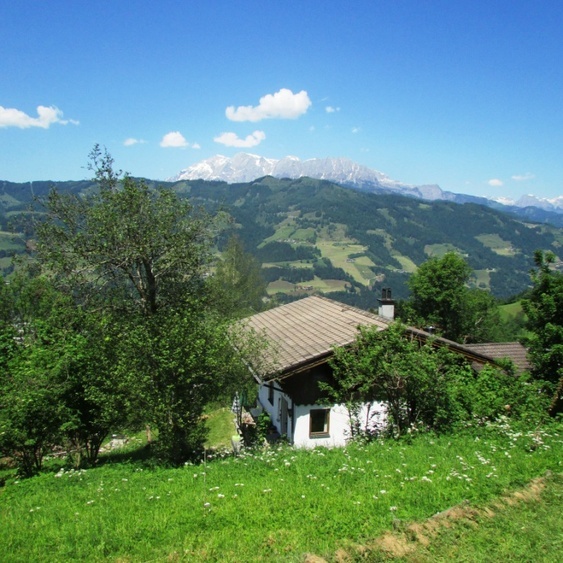 The property features views of the mountains and is 1.6 km from Doppelsesselbahn Hahnbaum. 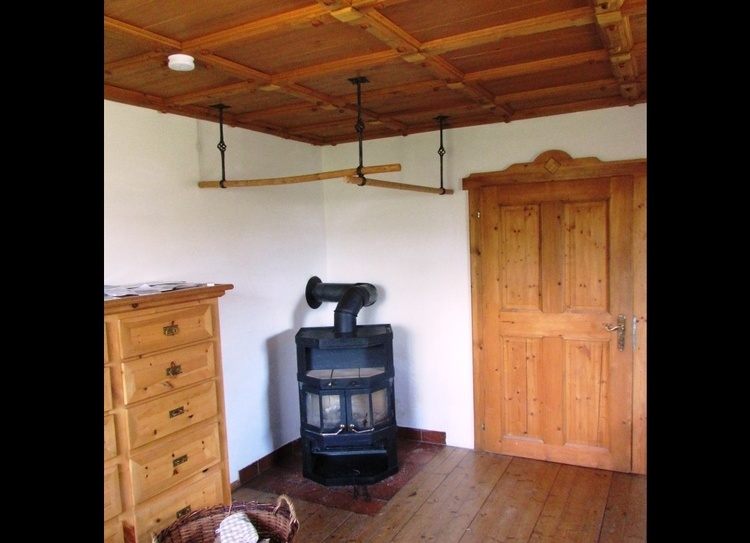 Free WiFi is provided throughout the property and free private parking is available on site. 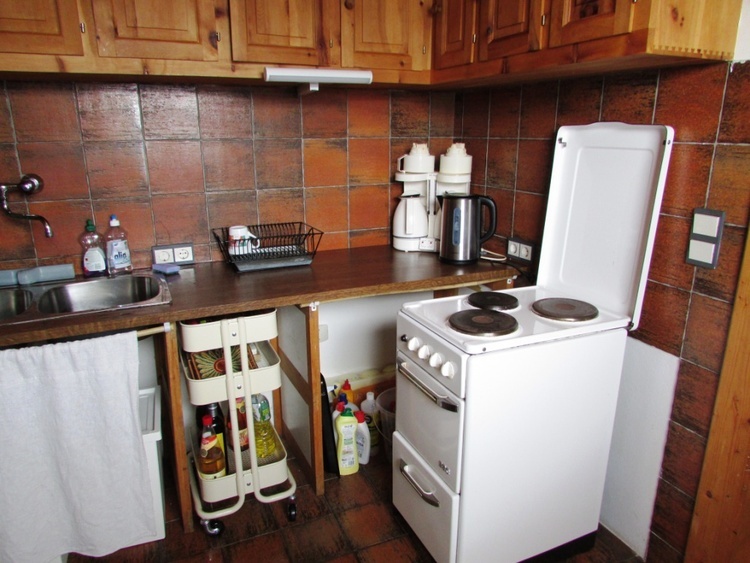 There is a dining area and a kitchen complete with an oven, a refrigerator and stovetop. A flat-screen TV is offered. Buchau Gipfelbahn is 3 km from Vorderschuhzach, while Gernkogelbahn II is 3.8 km away. 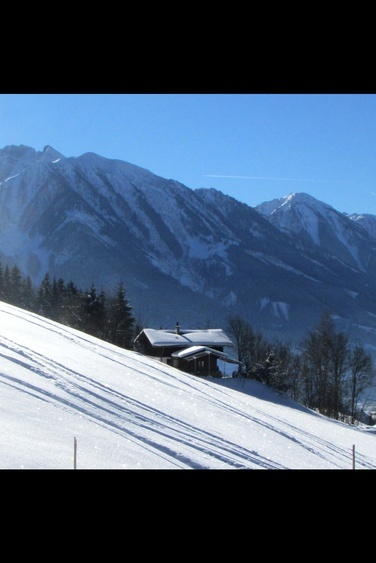 Guests can enjoy various activities in the surroundings, including skiing and hiking. Salzburg W. A. Mozart Airport is 52 km from the property.